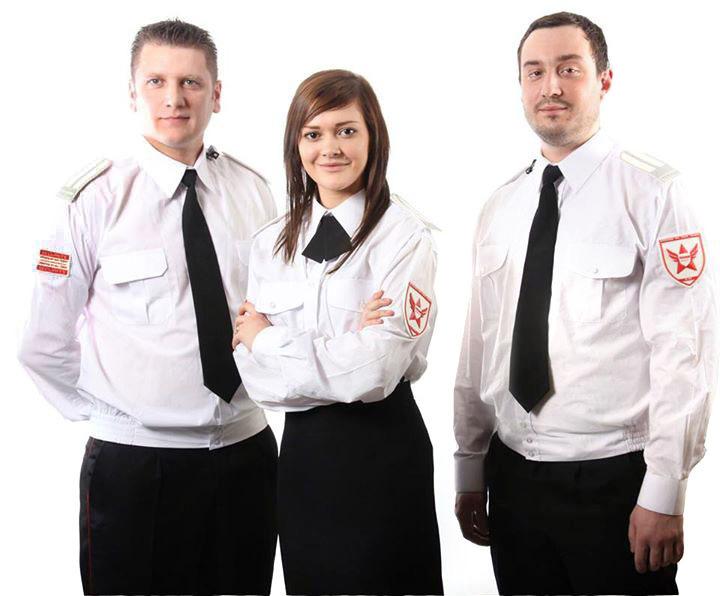 Titan Sécurité provides you with security guards who ensure the protection of goods and people. 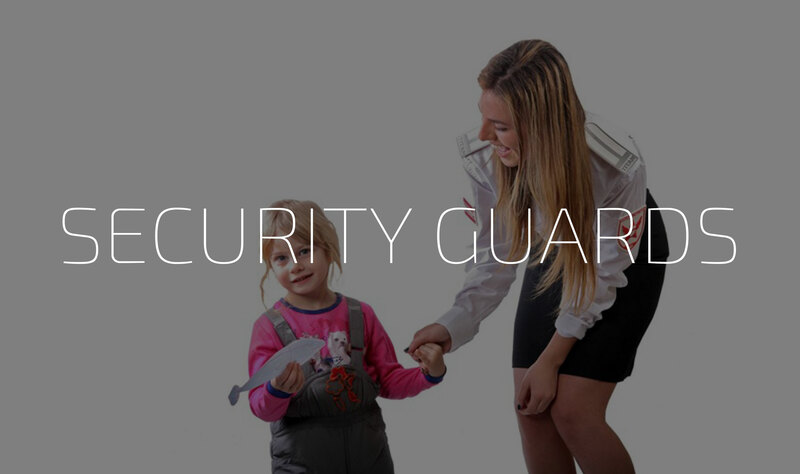 We’ve learned at Titan’s to adapt to the evolution of the demand regarding security guards. We provide individuals perfectly adapted to their environment, capable of analyzing a situation quickly and of making the right decision, and who give an image of serenity and courtesy. At Titan, we make a point of honor in the fact that all our agents respect the law and possess a valid security guard’s license delivered by the BSP (‘Bureau de la Sécurité Privée’). Indeed, since 2012 in Quebec, according to the law on the private security (http: // legisquebec.gouv.qc.ca/fr/ShowDoc/cs/S-3.5), every person wishing to work as a security guard must have attended a specific 70 hours’ class, including a cardiorespiratory resuscitation (RCR) and first care course, so that the BSP delivers him(her) a license. We guarantee that all the agents of Titan have at least this basis. The agents of Titan ensure the security of your premises by proceeding to the surveillance, and by making, when necessary, physical and verbal interventions, always in the respect of the current regulations. Our agents can also operate the computerized systems of alarm panels and cameras on a monitor. We also offer you the possibility of receiving real time reports thanks to our rounds control system NFC round. 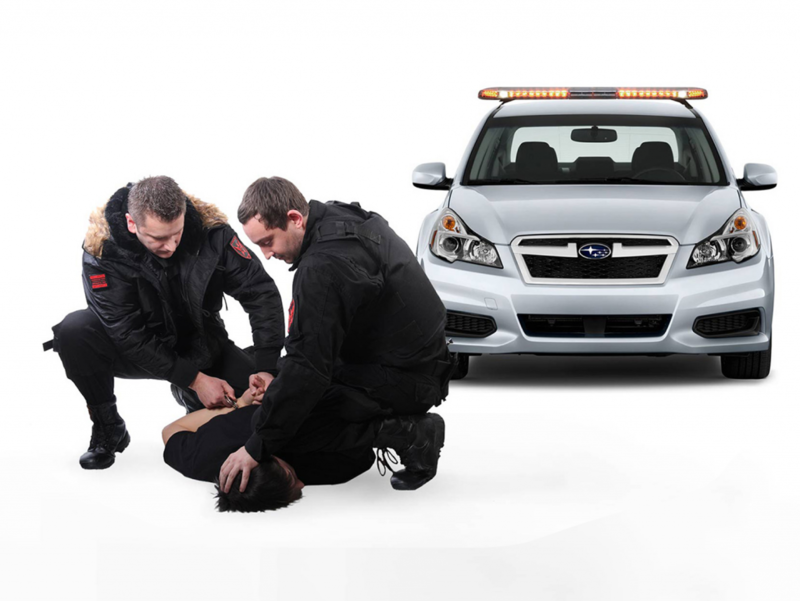 We provide you with patrols services perfectly adapted to your needs. That it is a question of making a visual control of your sites or of realizing more thorough rounds, our patrollers will distinguish themselves by their rigor and their professionalism. Our patrollers make random crossings, upon your request, on your construction sites or in your premises. They also respond to alarms in case of damages caused to your properties or during emergencies. They make the 911 calls when necessary. When it turns out to be necessary, they proceed to physical and verbal interventions in the respect of the regulations in force. Canine motorized patrols can also be provided upon request.